Our non-smoking inn offers a business center and meeting rooms. All guest rooms include free WiFi, flat screen TV, in-room coffee, iron & ironing boards, hair dryer and a work area. Parking is $6.99 a night. Book now! Sequoia Park Zoo, 12.1 miles is home to 100 animals and a children's petting zoo. See pandas, primates, an aviary and more! Book now! Arcata Community Forest, 3.1 miles away, contains many trails for hiking, mountain biking and horseback riding. Redwood Park is adjacent to the Community Forest. Book now! The Arcata Playhouse, 3.4 miles away, offers live performances, plays, comedy acts, workshops, circuses and more. Click here for the schedule of upcoming shows. Book now! Less than 4 miles away is a Six Rivers Brewery, Sushi Agogo, Taqueria San Antonio, Humboldt Brews, Westside Pizza, Porter Street BBQ, Taco Faktory and more. Click here for a list of dining options. Book now! 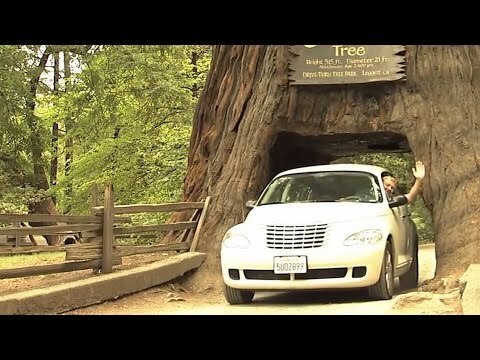 Experience Humboldt County, home of the world's tallest trees. Learn more. Book now! 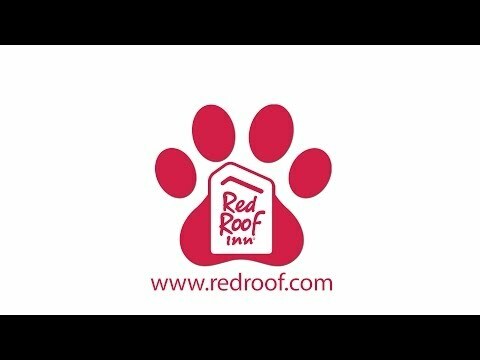 At Red Roof Inn Arcata, "You Stay Happy, Pets Stay Free!" Book now! Enjoy daily breakfast in the morning as well as coffeehouse-style coffee and tea in the lobby before you explore beautiful and majestic Arcata. Then take a dip in the indoor swimming pool or relax in the hot tub. Book your stay now. Old Town Eureka, 10.9 miles away, is the art, shopping and dining destination in the heart of the largest ancient redwood forests. Old Town features Victorian architecture, unique gift shops, bookstores, boutiques, museums, antique stores, galleries, and delicious restaurants. Book now! Arcata Marsh and Wildlife Sanctuary, 4 miles away, is home to the City of Arcata’s innovative wastewater treatment facility. The sanctuary has 5 miles of trails through freshwater marshes, salt marsh, grassy uplands, and more. The Sanctuary also has an Interpretive Center and a high bird population, hosting over 300 bird species. Book now! Redwood Acres Fairgrounds, 11.8 miles away, is a multi-purpose meeting, exhibit and event facility that hosts flea markets, antique shows, roller derbies, festivals the annual “The Best Of Humboldt” Fair and more! Click here for the event calendar. Book now! Carson Mansion, 10.6 miles away is a 3 story, 18 room Victorian masterpiece built in 1884-1885. Take a tour of this local landmark. Book now! Visit a family member or a friend, explore the campus or experience a sporting event at Humboldt State University. Just 3.1 miles away. Book now! “This was a conveniently located hotel - right off the highway. The staff were polite and quickly took care of requests for towels, toilet paper, etc. There was plenty of parking and it felt very safe. Without question, the best part of this place is the breakfast. Scrambled eggs, sausage, waffles, bagels, toast, fruit, juices. It was great and saved us from having to eat out in the mornings. Get in early - breakfast is over at 9am.” Read more reviews. Book now! Arcata-Eureka Airport is located just 7.3 miles away from our location. Plan your trip now and book today! Prairie Creek Redwoods State Park, 42 miles away, is a beautiful state park containing beaches, canyon walls, and meadows grazed by Roosevelt elk. The park is also home to the world's tallest living tree species, the coast redwood. Book now!